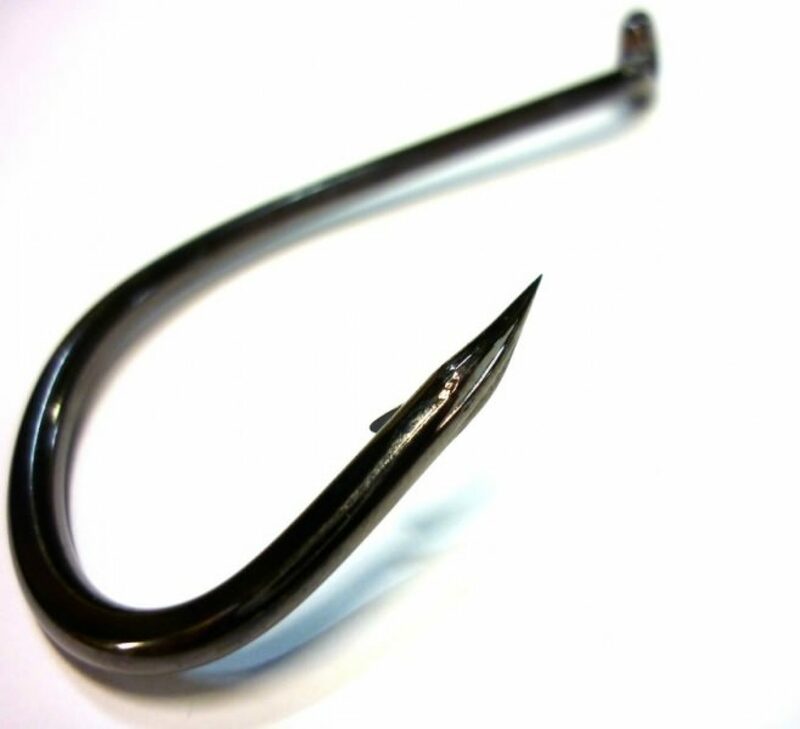 I know it’s a really weird connection but I clearly remember the first time I saw these hooks from Black Magic Tackle. I grew up in a small town in New Zealand and fishing is pretty much the only thing I did as a kid. I would walk off down the train tracks from my house to the port with my little dog Suzie and we would sit down on the jetty at Port Taranaki and fish all day. My dad was a fisherman so I had access to lots of stuff for fishing but would occasionally save up my pocket money to buy something special. I don’t know if these hooks had been around for a long time or if they were a new addition to the tackle area at the Moturoa service station, but the first time I saw them a bit of drool came out of my mouth. They were so perfect, I could imagine being a fish and just biting onto it because it would feel so nice in my mouth. It’s weird remembering it now, everything I felt in that moment comes rushing back into my mind. They were so solid, so sharp, so perfectly finished and I don’t think I’d ever seen a black hook before. I had to have them. I managed to save up to buy some and they were really cool. I don’t think they were any better to fish with but I always loved looking at them. I believe this was one of those formative moments in my life and shaped my love for perfectly finished products. Wether it was an aquarium, a bmx, a minidisc player, stereo or a computer I wanted it to be perfect. Not just perfect for the purpose it was built for but perfect in every way it could be. Lines, weight, kerning, texture, it all needed to be spot on and when it was just right it would give me that same feeling I had when I looked at those hooks for the first time twenty something years ago.